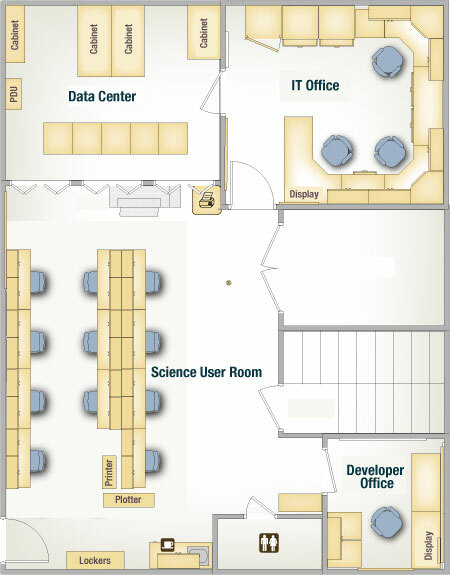 The lower 'Tween deck houses the Science user room, the IT office, the Application developer's office, and data storage. 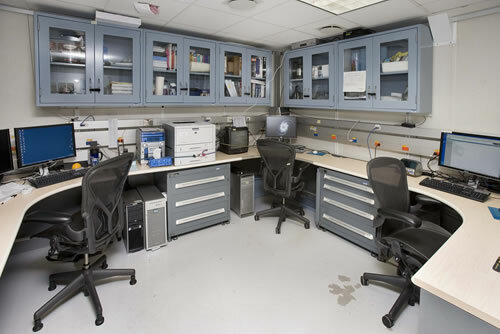 The Science user room is available for use by the scientific and technical staff. The Computer specialists are responsible for the computer network on the ship, data storage and backup, and assisting the scientists with their computer needs. 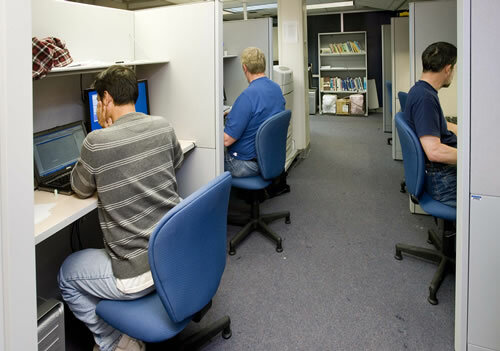 The Application Developers assist with the collection and archiving of scientific data. See all software used in shipboard laboratories.